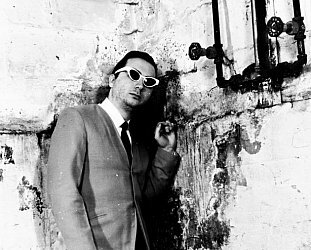 May, being the long established month to celebrate and promote New Zealand music, is also the right time to take a close look beneath the surfaces. 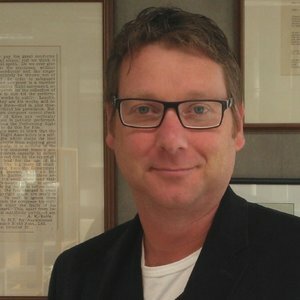 As with the wider world, the New Zealand music industry is needing to come terms with issues which affect it, and the musicians, managers, promoters, producers and others within it. 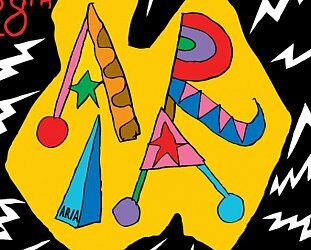 On Saturday May 26 int the Herald Theatre at the Aotea Centre in Auckland there will be day of debate and discussion under the banner Confronting Issues in the Music Industry. Elsewhere supports this event which is co-sponsored by the Music Managers Forum, the New Zealand Music Commission, APRA/AMCOS, Recorded Music and NZ ON Air. There will be four session on the day, each with four speakers addressing a specific topic with time for a Q&A at the end. The topics are . . .
Kim Boshier has been MD of Sony Music NZ for 8 years and is the first woman to run a major label in New Zealand or Australia. She is focused on discovering new local talent and leading the company into a new period of growth for the recorded music industry. 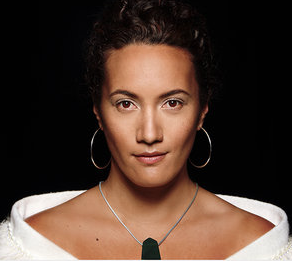 In this years Queen's list of New Year Honours, Petrina was awarded the New Zealand Order of Merit for her outstanding service to Pacific Culture in the Music Industry. 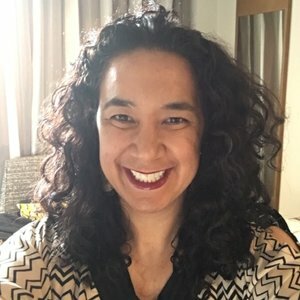 Petrina is a Trustee of the Pacific Music Awards Trust and the Event Producer for the Pacific Music Awards, which celebrates the best of Pacific music. Victoria is not only the Director of Member Services at APRA AMCOS but is also an award winning composer and musician. 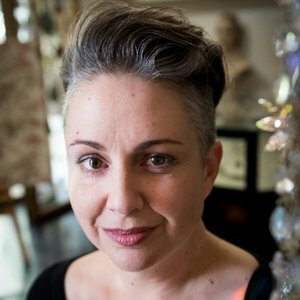 She has worked with a range of projects and artists including film scores, classical compositions and Neil Finn’s recent album. Her debut EP Bloom was reviewed at Elsewhere here and she was one of the standout performers at this year's Auckland City Limits Festival. Thrash metal band Alien Weaponry are “one of the most exciting young metal bands in the world right now” according to Revolver Magazine in the USA. 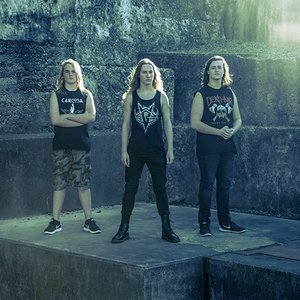 Fans, bloggers, the music industry and the media worldwide have raved about Alien Weaponry’s unique blend of thrash metal and their native language, Te Reo Māori. 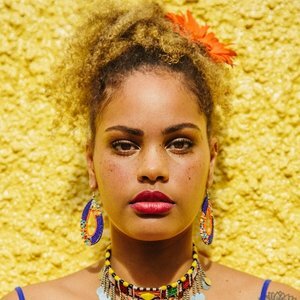 Ria Hall is a blazing female force on the NZ music scene. Winning multiple awards and critical acclaim, her sound fuses furious hip-hop beats and richly layered vocals in English and Te Reo Māori, creating an epic soundscape that embraces and challenges multiple genres. Mainard Larkin is a rapper, performer and oddball based in Auckland, New Zealand. 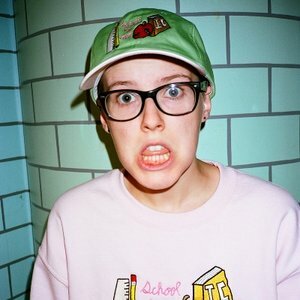 After graduating high school and realising they had no friends, Larkin began writing bedroom projects under the name Randa. 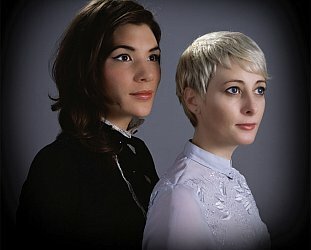 Whether rhyming about favourite home cooked dishes, Neopets or navigating life as a non-binary trans person, they’ve been winning over hearts ever since the drop of debut EP, ‘Summer Camp’. 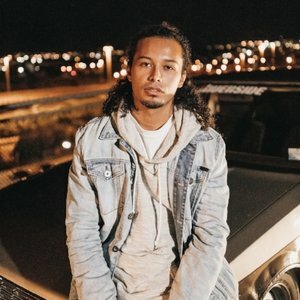 Tommy Nee is a popular Niuean singer/songwriter influenced by all types of music from Motown to Pop, Disco to Funk, from the Roots Rock Reggae of the East Coast, to the Neo-Soul feel of the inner city Auckland. While not on the music scene, Nee has a strong political world view of global prosperity. He believes no matter what colour, gender, size or shape you are, that everyone is equal. Health and wellbeing are fundamental to music-making at all levels, but also across all areas of the industry – management, production, crew. Four speakers from different corners of the Music Industry share their stories. 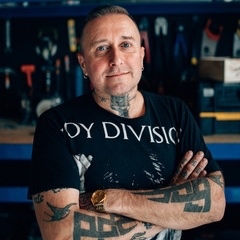 Starting as a Guitar tech and then working in Stage management and Production management, Gavin spent the past two decades touring New Zealand and the globe with everyone from Dave Dobbyn to The Cranberries. 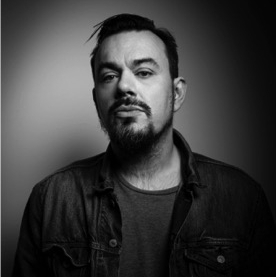 Tom Larkin has been a career musician for the past 29 years, as the founding member of the NZ rock band Shihad. 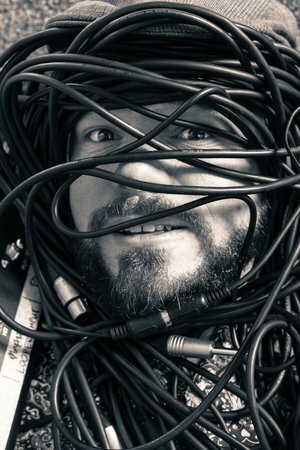 Having based himself in Melbourne since 2003, Tom is also the founder of the newly minted SIGNAL Artist Development Accelerator and also works as a Music Manager at VVV MGMT. Having worked in the Music Industry for nearly 25 years, Teresa has worked with a wide array of artists from Scribe to I Am Giant, Six60 to Elemeno P and more recently Julia Deans. She is also the Chairperson of the NZ Music Managers Forum, and is on the board of the NZ Music Foundation. Teresa has been interviewed by Elsewhere here. 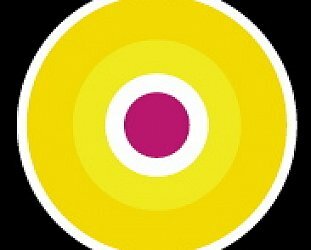 The NZ Music Foundation launched the Wellbeing Service nearly two years ago which has a 24/7 on line, on phone or in person service for anyone involved in the music industry. Elsewhere wrote a feature on the Wellbeing Service and its importance here, and Peter is interviewed here. 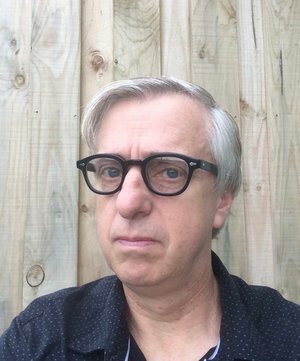 Kevin Murphy has been involved in the event scene in Hawkes Bay for over 20 years. 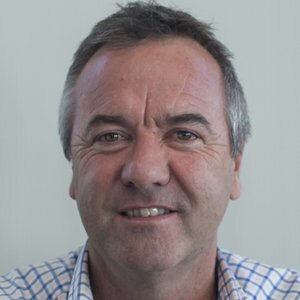 He is the Founder and Trustee of The Backline Charitable Trust and is the Napier City Council Event Manager. Andre Manella is a New Plymouth-based Swiss-Kiwi musician. 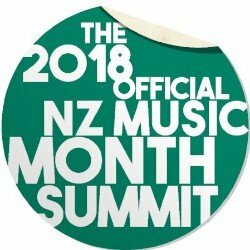 Attendance at the Summit is just $10 for the day with 100% of the ticket price being donated to the NZ Music Foundation. Tickets are available from here. See here for other details.